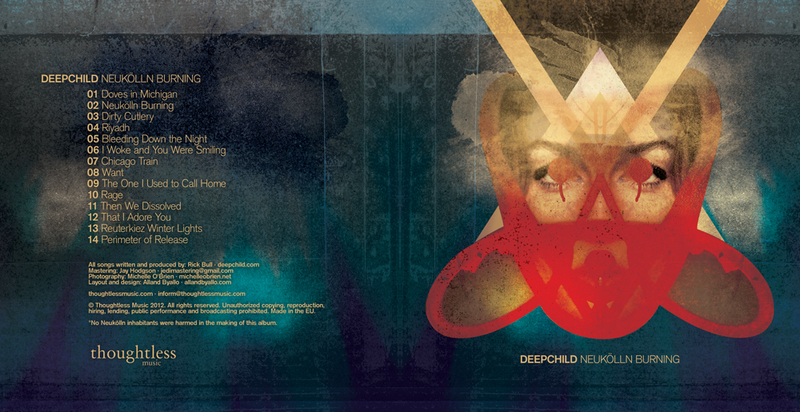 I’m really happy to see the final artwork for Deepchild‘s new album Neukölln Burning. Music by Rick Bull. 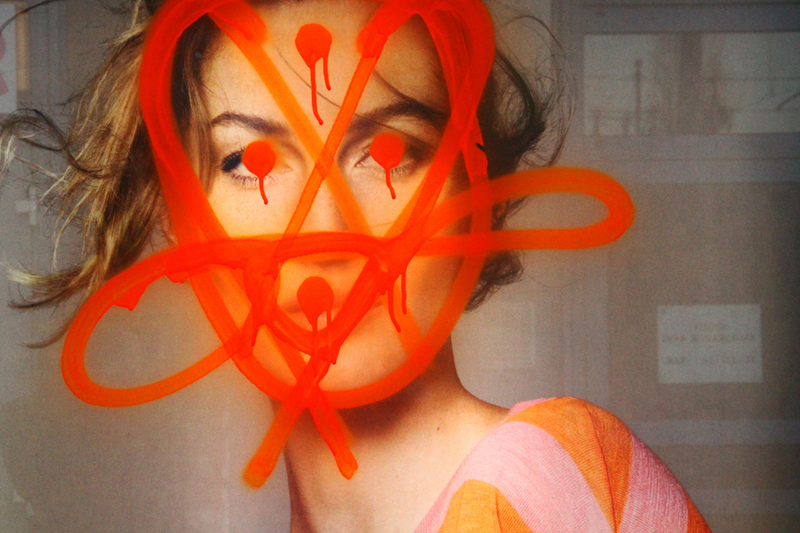 Photography by Michelle O’Brien. Design by Alland Byallo.